WillbeCoded is a trusted online company which is based in Canada. Our team has been working in online review services and other forms of online marketing for more than 7 years, making us expert at what we do. As well as being keyed directly to the best solutions possible, our team is also skilled at working to deadlines, as well as working with a variety of businesses. Willbecoded.ca provides an entire range of services to do with online reputation management reviews, so as to ensure that the companies which work with us gain the full benefit of our expertise when it comes to online marketing. Review correction services are mainly to do with managing online reviews which appear about a specific company, as part of a broader online marketing strategy. As more and more people take advantage of the unique structure of the Internet to both shop online and compare notes with other people and other companies, the reviews that you as a company have become more important. Review correction services will monitor online reviews to keep an eye out for bad (or fake) reviews, as well as take steps to ensure that reviews are consistent with your overall marketing strategy. Around 90% of customers appear to decide whether or not to use one particular retailer over another based on what they read in reviews. Why Do You Need Review Correction Services? Reviews are very important in the digital age; the Internet has made it much easier for customers to cross-reference with other retailers concerning the products you are attempting to sell them. When it comes to cross-referencing, not only do people have the ability to check pricing and fit, etc. on other sites, they can also access reviews from other customers which have been left on your site. 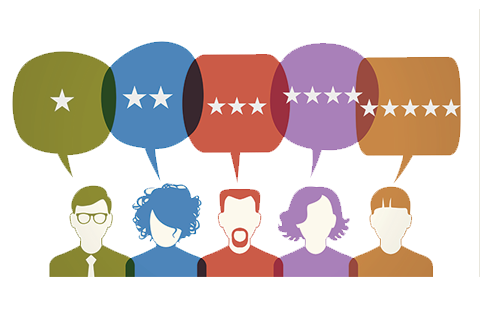 Online reviews management is very important as part of your overall marketing campaign because of just how much influence reviews can have on business. Around 90% of customers appear to decide whether or not to use one particular retailer over another, or even whether or not to buy a product in the first place, based on what they read in reviews. To this end, bad reviews (or even fake ones) can cause damage – it is the online review correction service which will enable you to move past them if any appear. 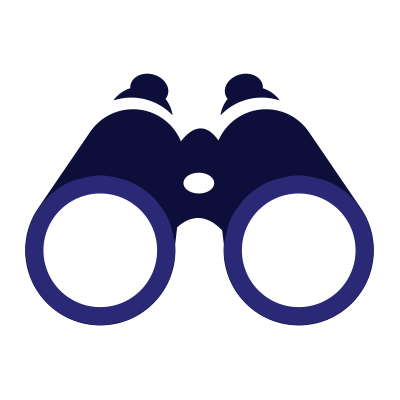 • Analyze your brand visibility and your competitors – this will allow us to see what your online marketing is like, and what your competitors are like. From here, a better picture of review management can be built. • Develop strategy and create places for reviews – the second step, this will allow us to have reviews coming on, and also keep us on track for future development. • Analyze customer feedback and track what is being said on other sites – this is fairly self-explanatory, using the reviews to gather information for the continued focus on management reviews and future progress. Finally, all this information will be used to identify fake reviews left in various places, and overseeing all the reviews to see what needs improving, and what works. WillbeCoded is known as one of the best companies for online reputation management in Canada. We have a company which is full of experts knowledgeable in this particular field, all of whom have a lot of experience working with review management. We pride ourselves on our strictly individual approach to each new project and client, and we are also able to work with various niches in business which need our help.